Well, it is my special day and feel that it is a great reason to spend time on things rather special. I am sure you would love to know more about this special product from a brand that is surely one of my favourites. 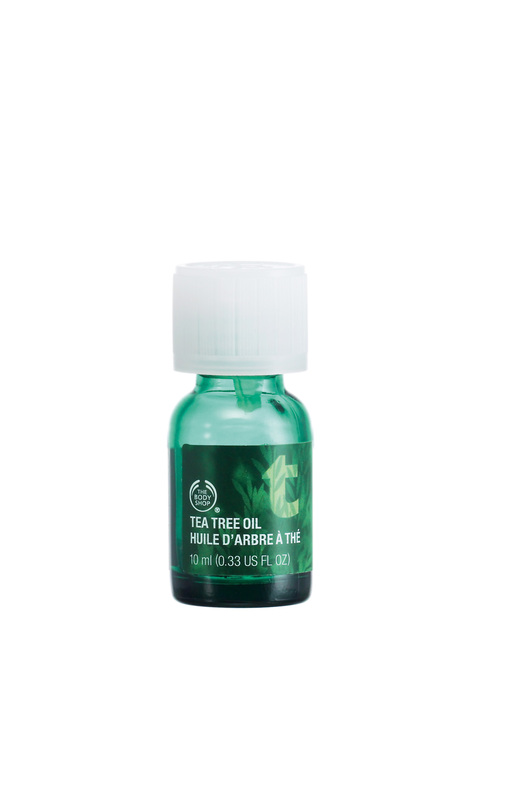 Believed to be fresh, invigorating and zingy, The Body Shop’s Tea Tree Range is a hit globally and what is truly incredible is the fact that the Tea Tree Oil is celebrating its 20th Anniversary this month. In an industry where just about every now and then, there is a new product which gets introduced, it takes a lot for one to blossom with much success for these many years. A solid highlight being that this skin-saving bottle is sold every 8 seconds globally. There might be few to whom this would be news but the Tea Tree Oil actually comes from the foothills of Mount Kenya. The leaves are hand-picked and steam-distilled to release the oil. It is believed to be extremely powerful to the extent that you can feel it working from the time of the very first application. For many girls, it has been a part of their growing up years when they have tackled the issue of zits with Tea Tree Oil. The oil is considered to be effective and gentle, without leading to too much over-drying, it simply makes the skin look clearer. The best part being that it is non-greasy and gets easily absorbed. The Tea Tree Oil is a part of the skin care regime of the gorgeous Jacqueline Fernandez. She calls it her hero product and no doubt it is one! Here is our salute to this true hero! This entry was posted in Beauty, Wellness and tagged Beauty, Indian Beauty Blogs, Indian Fashion Blogs, Indian Lifestyle Blogs, Skin-care, The Body Shop, Wellness. Bookmark the permalink. ← Boxes full of Excitement!